Cleaning your entire home or office top to bottom can be quite the chore, covering each and every inch is the impossible task, no matter how hard we all try. 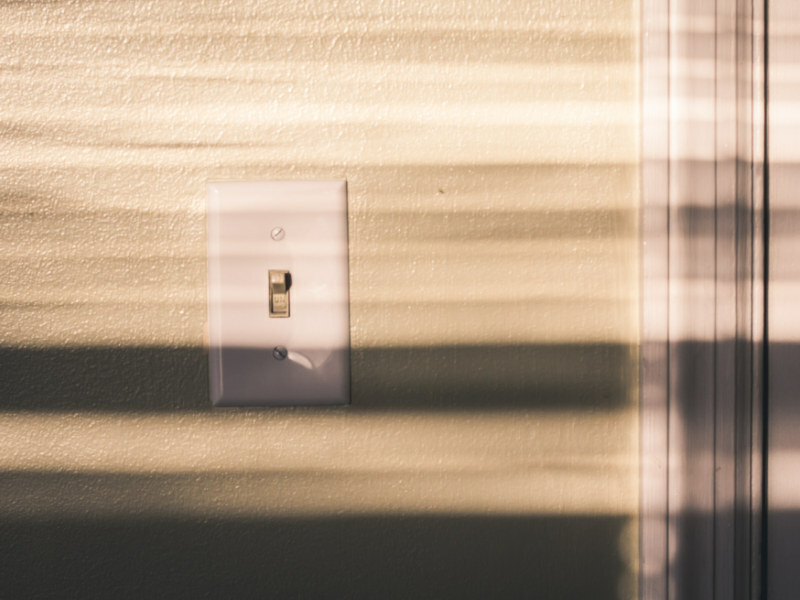 We’ve compiled a list of 5 the most common places everyone forgets about, but at least next time you won’t! 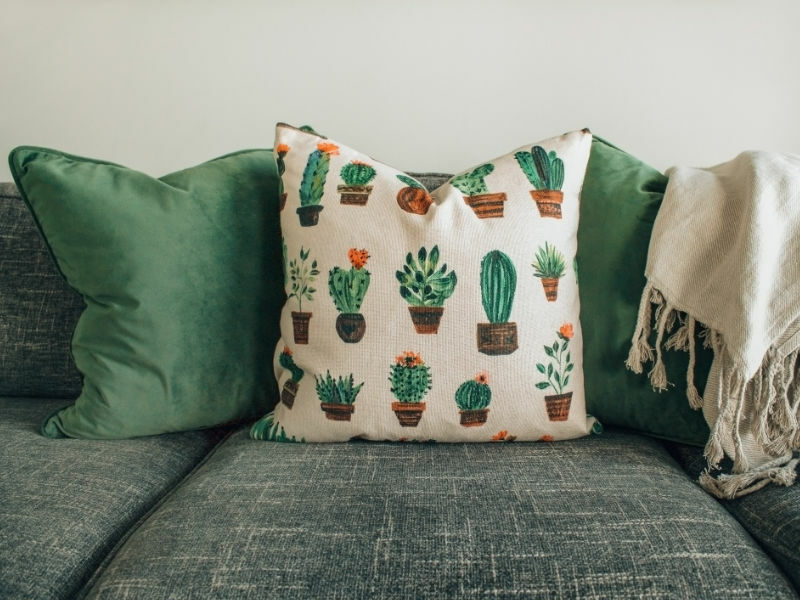 Changing your pillowcases and washing your pillows is almost second nature but what about that lovely decorative cushion you’ve had on your sofa since you purchased it? Just live everything else, they too are collecting dust particles, crumbs and just general dirt. Some cushions, covers and throws may be machine washable but if they’re not, you can always run the vacuum over them and spray them down with a fabric conditioner. If you really thought about how many hands touched these, you’d never overlook them again. Give them a regular clean with a good disinfectant, especially in the bathroom and kitchen. Area rugs can really tie a room together, creating the exact image you had in your head but don’t forget to clean the space underneath. 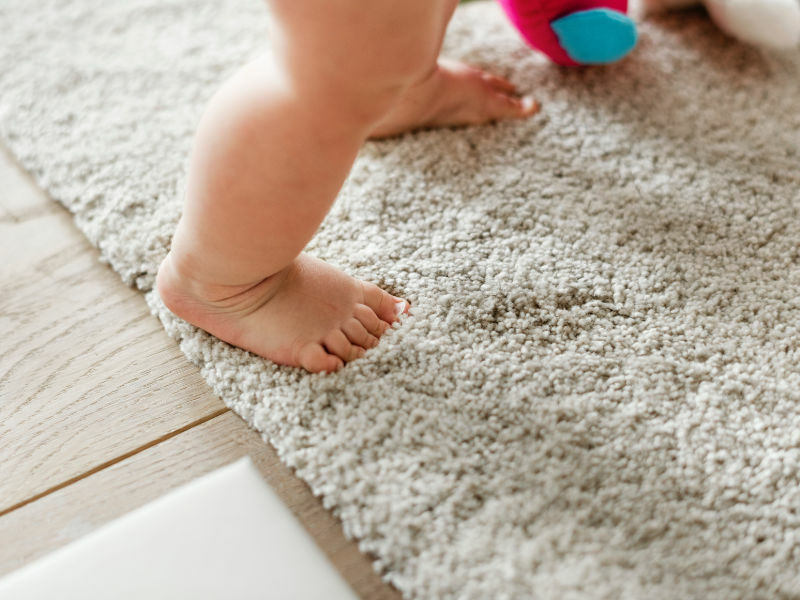 Every time you’re sweeping or hoovering up, make sure to clean the rug first, otherwise, you’ll end up with all the dirt on your freshly cleaned floors. Then roll it up and clean the space underneath. It does sound slightly crazy to clean the thing you’re cleaning with but it also makes complete sense. 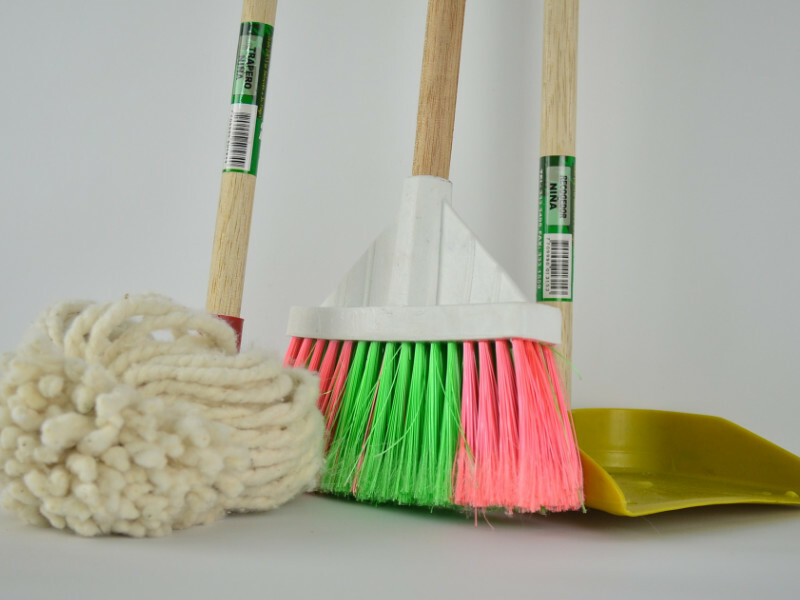 Remove all the loose debris from your broom and then soak in a warm soapy solution for approximately an hour. Whilst it soaking, wipe the handle down with a disinfectant. Following this rinse off the soapy water, ensure it is completely dry before storing brooms away. We’d also suggest replacing the broom head regularly. Similarly, mops should be cleaned after every use. Begin by rinsing it until the water runs clear, then wringing and allowing it dry completely before using it again. For deeper clean, you could soak it in a disinfection solution appropriate to the material of your mop head. 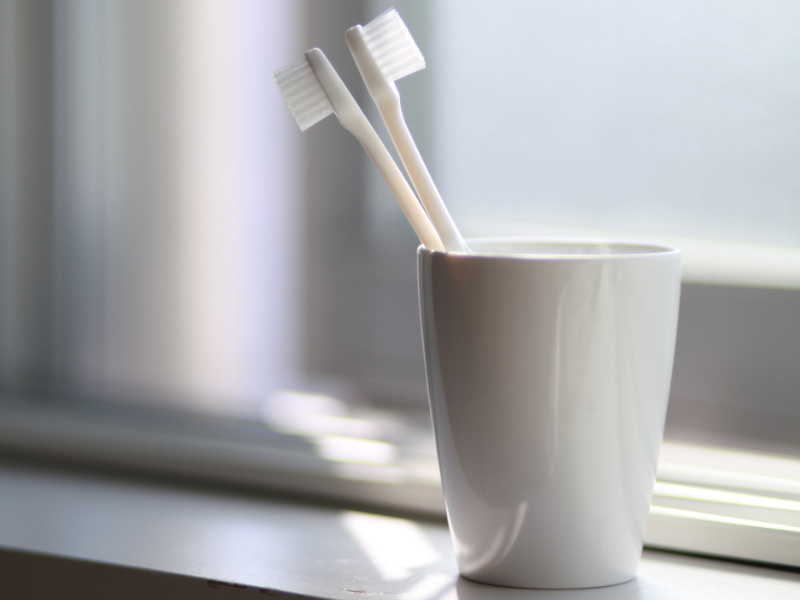 It holds the things we use to clean our teeth, yet we still forget to clean the holder itself. It is a hot spot for germs and so should be added to your regular bathroom cleaning routine. Give it a good wash and scrub with any disinfectant (some might suggest using a mouthwash), let it air dry before using it again. If you’re looking for cleaning services, domestic or commercial and you’re based in Cambridgeshire, give us a call on 01223 782 313 or fill in our online contact form.